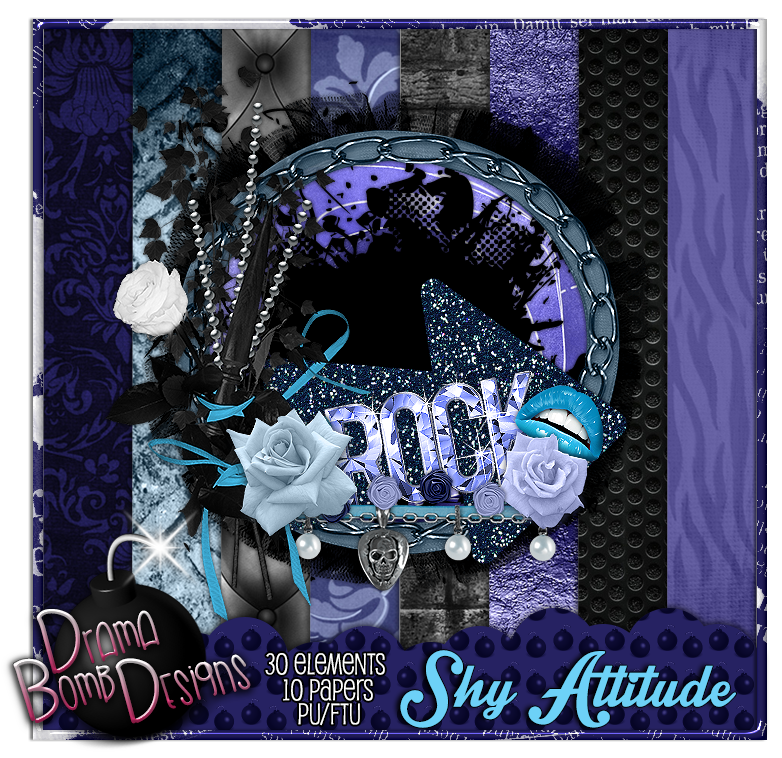 Drama Bomb Designs: Fantastically Free Blog Train "Shy Attitude" kit! Thanks for the kit. Love it. Thank you very much for this neat kit.